At Purnell… it just gets better. Founded in 1951, Purnell is a family owned business built on a philosophy of commitment, excellence, and expertise. The Purnell team is focused on product knowledge, product dedication and delivering outstanding value to our customers. Our success is built around repeat and referral business. 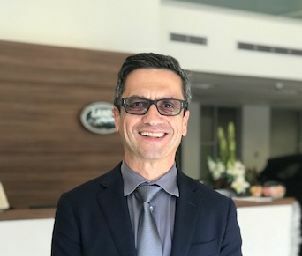 Rodney’s experience with Jaguar Land Rover started long before his working career began with his Father, Alan Dale starting his relationship with JLR in the 1970’s, after graduating from Sydney Uni in the late 1980’s Rodney joined the family business and has since overseen the business grow to one of the longest running and most successful family owned JLR dealerships in Australia, Rodney is a hands on and lovable DP who takes the time every morning to talk to all of the staff and makes himself available to our long list of loyal customers at anytime, his highlights for 2018 included seeing two of his sons get married and his dealership winning JLR National Dealer of the Year for the second time in the dealerships history. 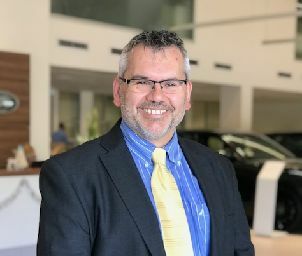 Aaron has spent almost two decades dedicated to the Jaguar Land Rover brand in all facets of the retail motor industry. 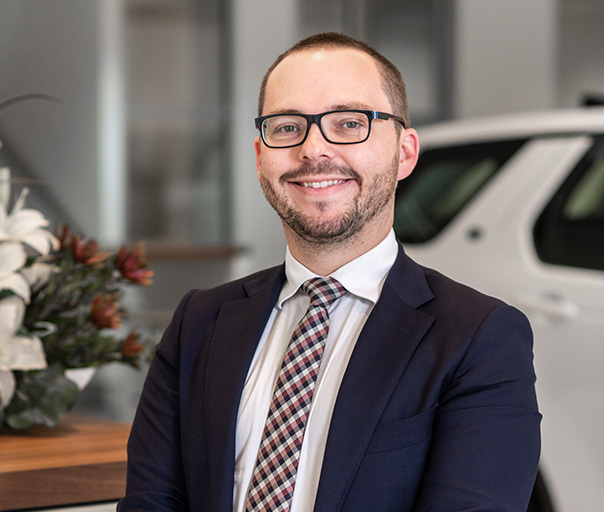 His success is derived from a strong ‘Customer First’ focus, an extensive product knowledge and working to ensure his team identifies and fulfils each and every customer’s individual requirement in their vehicle selection. 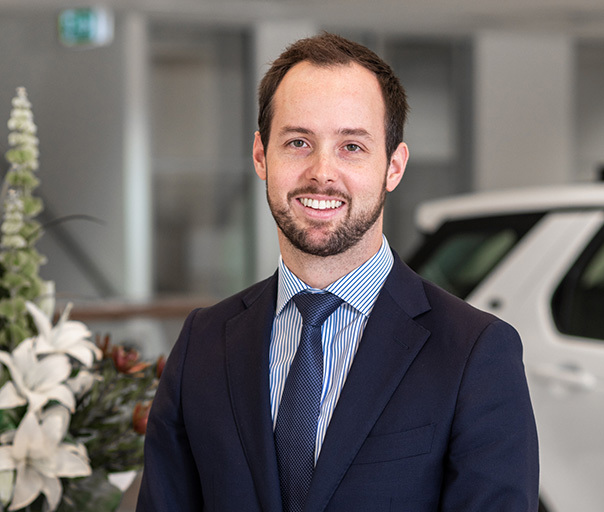 Aaron is a professional racing driver in his free time and is just as comfortable talking to customers at the dealership as he is behind the wheel and on the track. Adam is simply a Jaguar Land Rover expert. 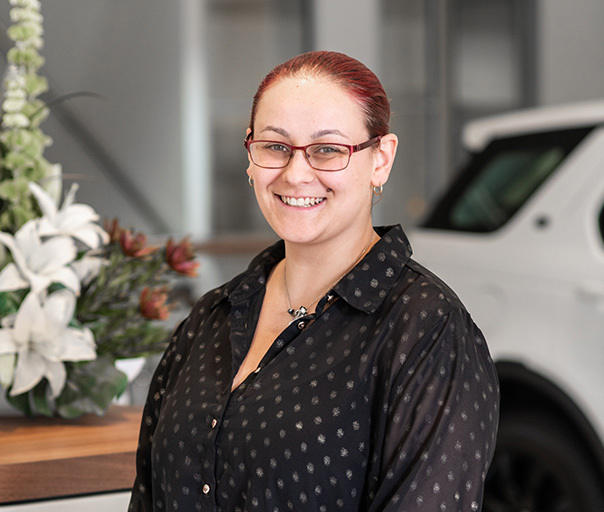 He has a vast wealth of product knowledge and a consultative approach that ensures he and his team go that extra step to fulfill your Jaguar Land Rover aspiration. Adam will find that perfect Jaguar or Land Rover whether a factory build or from national stock, just for you. 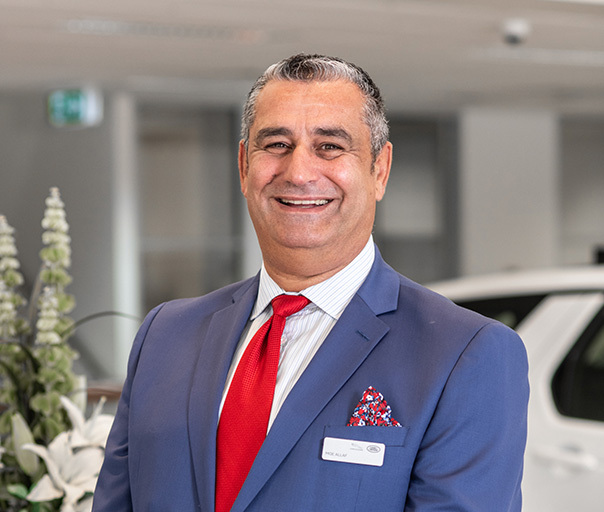 Paul has over 30 years of experience within the motor industry and brings a wealth of knowledge to our team, he believes in presenting every used vehicle at its best and will always strive for ultimate customer satisfaction. Jason is originally from the home of Land Rover, the United Kingdom. Jason absorbed the Land Rover culture from an early age in England and with his experience in both Land Rover sales and vehicle service divisions, Jason has a broad vision and detailed understanding of customer needs and will always strive to ensure every customer has the best possible experience with our dealership. 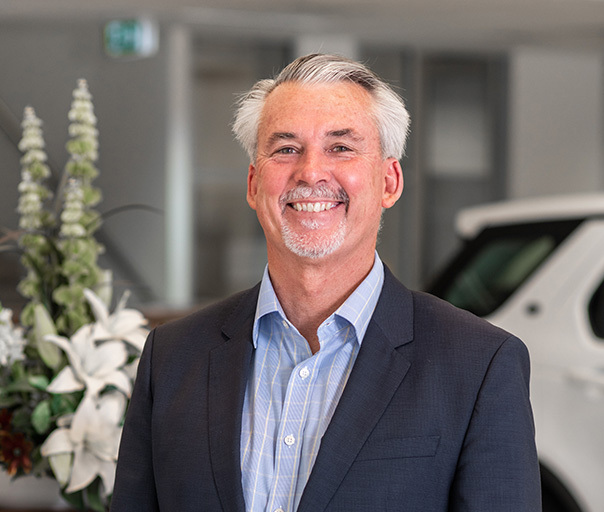 Colin has been with Land Rover since the early 1990’s and has an unrivalled knowledge of past and present Land Rover vehicles. Colin is a consultative person who listens and then offers quality assistance. 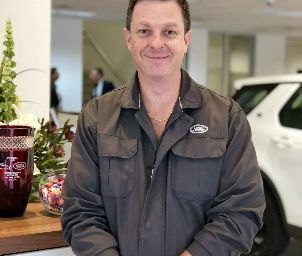 Nothing motivates Colin more than customers satisfied with their vehicle and their in-dealership experience. 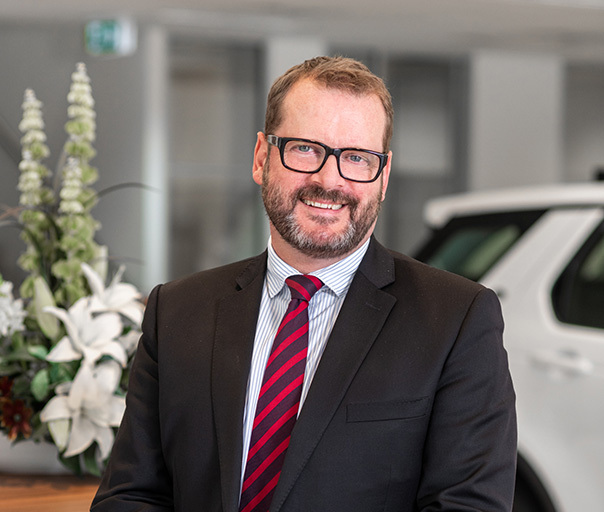 Michael has extensive experience in the JLR business and prestige sector and believes in spending time with his clients to ensure that every client gets the right car for their needs. His customer service skills are regularly rewarded with repeat business from previous clients. He is a vital member of our team and works closely with our Sales Manager in providing our customers with a premium experience. 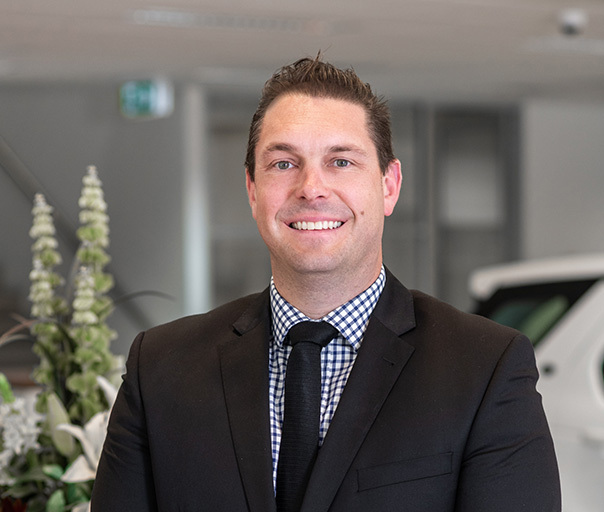 Nate grew up with the motor industry in his blood and has an extensive back ground in both the automotive and motorcycle industry, he is the perfect person to help guide you into the right product to suit your needs and wants. 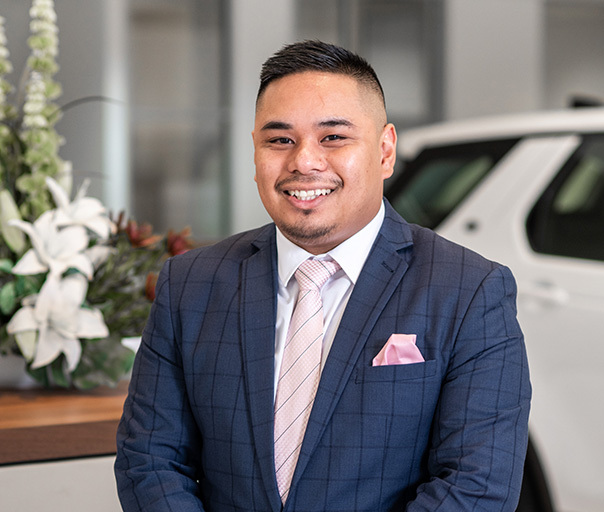 He works with a customer first mentality and a logical choice when looking for your next vehicle. 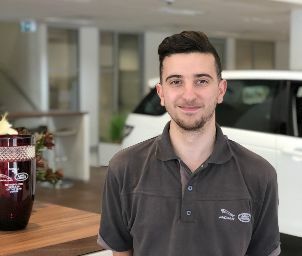 Moe has over 15 years of Jaguar Land Rover experience within the Sydney dealer network, If you have dealt with Moe before you will be familiar with Moe’s admirable knowledge of all things JLR and his warm and caring nature, all of which make any dealings with Moe memorable and well worthwhile. 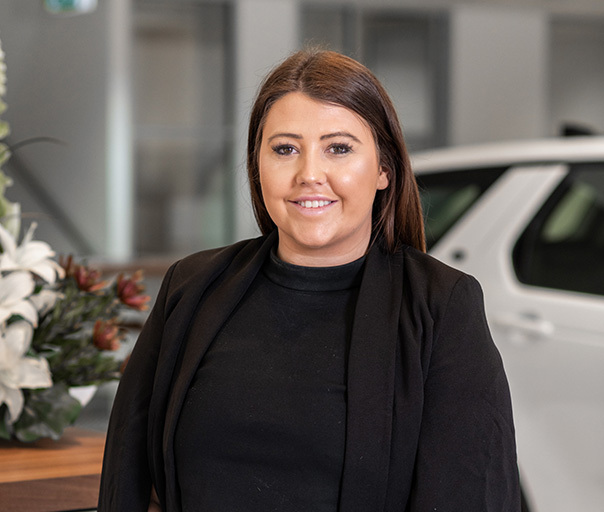 Francesca holds the most important position in our dealership and keeps us all in line, if you call or visit 9 times out of 10 it will be Fran you speak to and she will be make you feel welcome every single time. 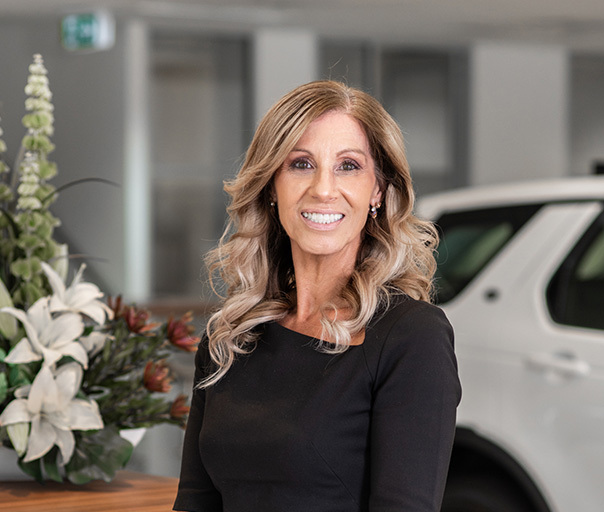 Having extensive experience in high-end customer relations Fran will always make sure your experience at Purnell Motors is without fault. After completing his apprenticeship as a motor mechanic Jon moved into a Service Advisers role just over 6 years ago and has since mastered the art of offering our customers total dedication backed up with unapparelled knowledge of all things mechanical. 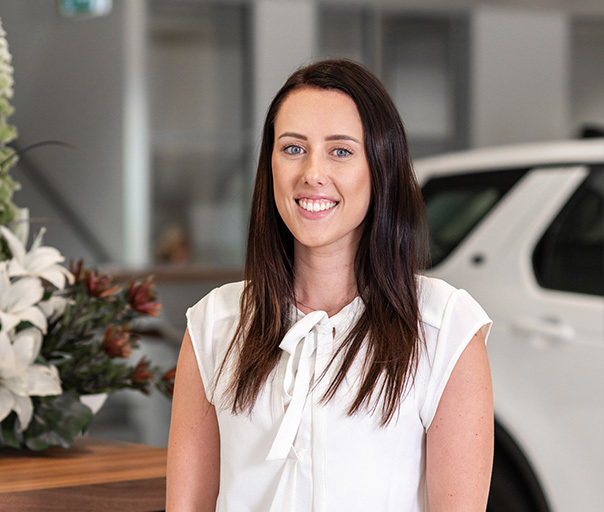 Biannca comes from a prominent Sutherland Shire motor industry family and knows her way around all facets of our service department. 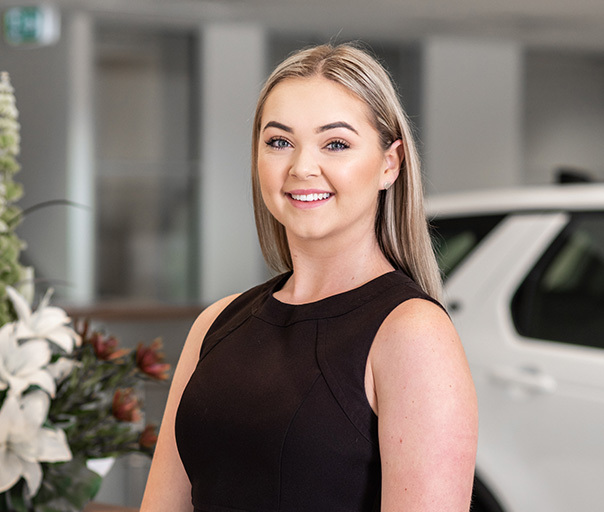 Biannca will always go out of her way to ensure that every service customer receives the best possible service from our dealership and herself. 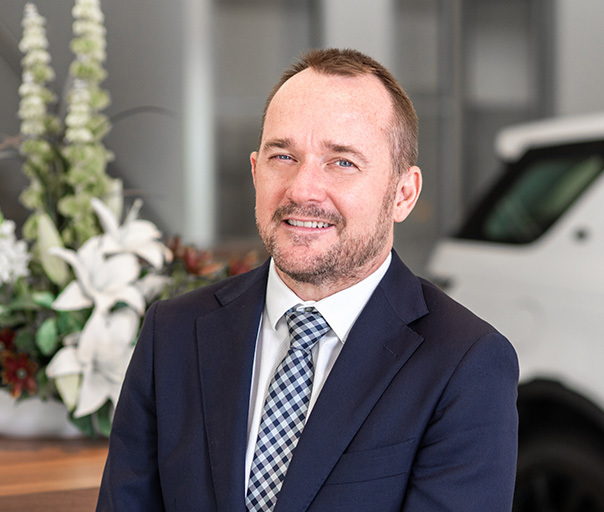 Paul has worked within the motor industry for over 26 years and ensures that our team of trained technicians are kept on their toes every day, Paul also has a great ability to liaise directly with customers about the workings of all things JLR. 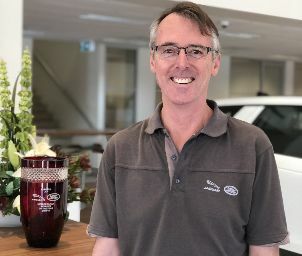 Michael started his career with JLR and Purnell Motors in the early 90’s so his knowledge on all Jaguar Land Rover parts is second to none, his dedication to the brand and our dealership is admired and respected by all of our staff and customers alike. James has just successfully completed his apprenticeship with us as a qualified and JLR trained parts adviser, complimenting Michael’s vast JLR experience James gives our dealership one of the most experienced and qualified spare parts department in the country.